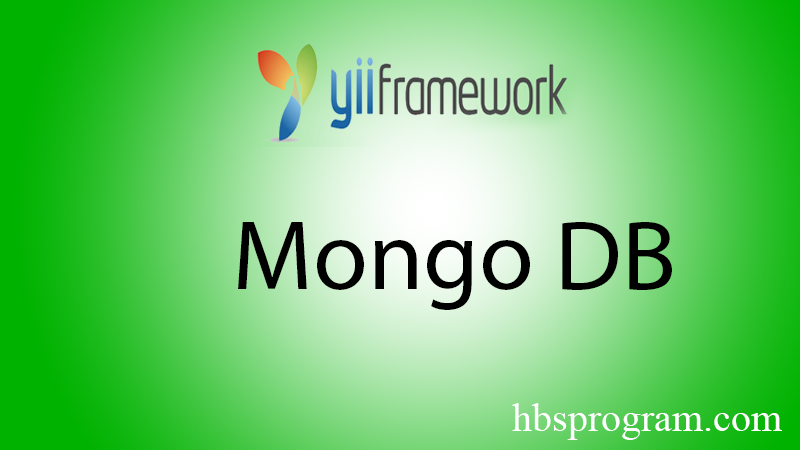 Yêu cầu cài đặt trên server MongoDB PHP Extension phiên bản 1.0.0 trở lên. * This is the model class for collection "post". * PostSearch represents the model behind the search form of `frontend\models\Post`. * PostController implements the CRUD actions for Post model. * Lists all Post models. * Displays a single Post model. * Creates a new Post model. * Updates an existing Post model. * Deletes an existing Post model. * Finds the Post model based on its primary key value.